McKenna is a sophomore and this is her first year on the Booster Redux staff and her second year in the journalism program. She's an online editor along side Natalie Talent. 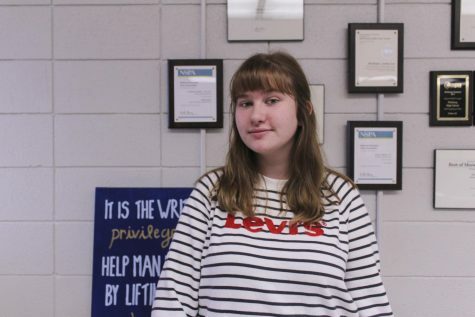 Outside of newspaper, she puts attention towards yearbook and different forms of writing. Some things she enjoys are painting and hanging out with friends.